If social media is all about what’s happening in the world right now, then Product Hunt is a platform that shows us what’s coming next. One glance at the site’s homepage gives a glimpse into Silicon Valley’s id — 3-D-printed jewelry, smart kitchen devices, and a Drake-only version of Google. Launched as a newsletter in 2014 by a former product manager named Ryan Hoover, the Reddit-style forum is simply a list of products submitted by the companies’ founders and then ranked by users’ votes. But it’s quickly become a dynamic, influential community devoted to figuring out just which tech gadgets and services we’ll all be lusting after next. Last year, Product Hunt featured more than 11,000 items, ranging from Instagram’s Hyperlapse to Hive, a free, unlimited cloud-storage service — and 23 million unique visitors showed up to gawk at them. The site strikes such a chord in part because obsessing about tech products has become more mainstream as the churn and growth of the tech industry have made it harder to parse what’s going on. Before he created Product Hunt, Hoover says, “I didn’t know of an online destination for this discovery and discussion.” A CliffsNotes version of the market itself, the site provides an instant sense of being as in-the-know as any venture capitalist. Unlike gadget sites driven by editors and ads, Product Hunt is all about the engagement of its users, who are often entrepreneurs themselves. The site is particularly beneficial for founders, who effectively receive free feedback and market-testing. Popularity on the platform means potential high demand, and insider comments often provide insight. “What we’re trying to do is help enable makers that build something people want,” says Hoover. Take Meerkat, for example, the live-streaming video app that piggybacks off Twitter to allow users to become their own broadcasters. Early approval from Product Hunt’s expert community drove attention to the company, which has gone viral in recent weeks; Madonna even used it to debut a music video. Recently, HBO Now has climbed high on Product Hunt’s list; an app for collecting cocktail recipes and a video-sharing platform are popular as well. But that’s just what happened to be up. We asked Hoover to pick out seven products that have made it to the top of the list by inspiring the most up-votes on Product Hunt — a hint at what might be the must-have technology of tomorrow. 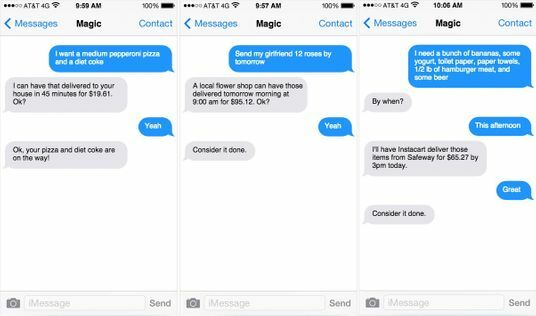 Magic is an aggregator of other services, an Uber for Ubers: Send a regular text message to the phone number 83489 with literally any request, and the company will do its best to serve your needs immediately, following up via on-demand platforms like Uber, Homejoy, and Mechanical Turk. “Magic is one example of many on-demand virtual-assistant services that use a combination of humans and machines to perform micro-tasks,” Hoover says. This company, however, takes the choosing out of the equation by figuring literally everything out for you. Of course, this trick is hard to pull off successfully. It’s “a bold claim that has yet to be proven as a scaleable business model,” he adds. 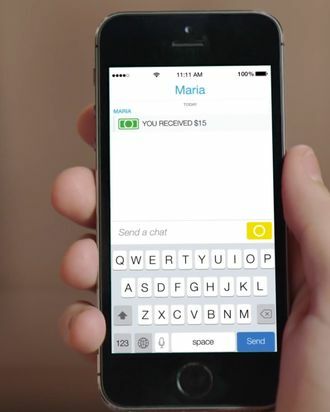 Square, Facebook, and Google are all betting big on digital money transfers, and now Snapchat’s in the game, too. 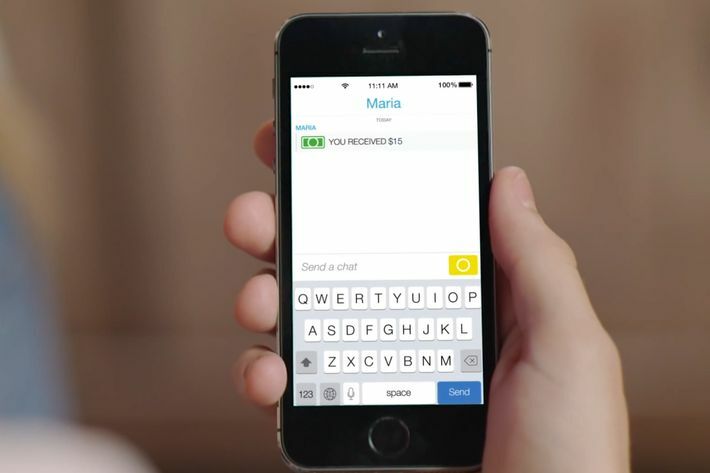 Unique among payment apps, Snapcash leverages its access to one of the largest preexisting user bases in the world, around 200 million active users every month exchanging ephemeral images. That means the app doesn’t have to sell itself just as a wallet replacement, since it’s already close to their hearts (and pockets). “This becomes particularly interesting as it relates to the future of media and monetization for content creators,” Hoover says. Plenty of platforms have tried to enable writers, video broadcasters, and other independent creators to generate revenue online through microtransactions, he points out. But that model rarely works outside niche interests, like gaming. Given Snapchat’s huge popularity and burgeoning community of creative talent, you might just soon find yourself paying for Snaps from creators. 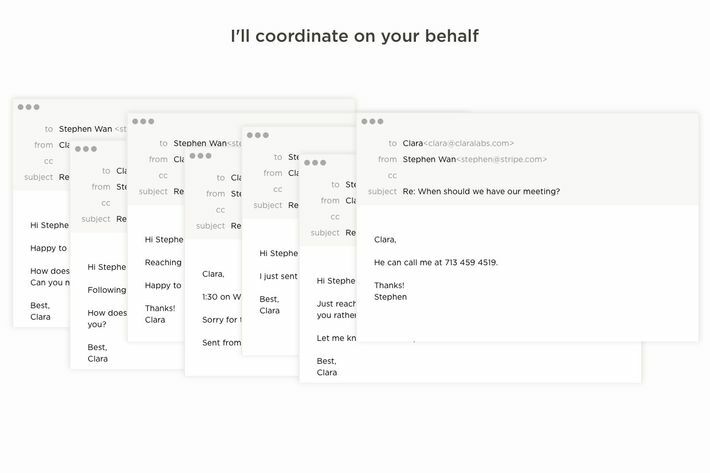 Clara is a robot that books your meetings for you — handling all that messy back-and-forth of finding openings and rescheduling cancellations. “It replaces much of the work of an executive assistant, increasing productivity and reducing possible head count,” Hoover says. Consumer banking as we know it is breaking apart, and many people are saying good riddance—transfers are hard to do, and managing your own money is far from transparent. 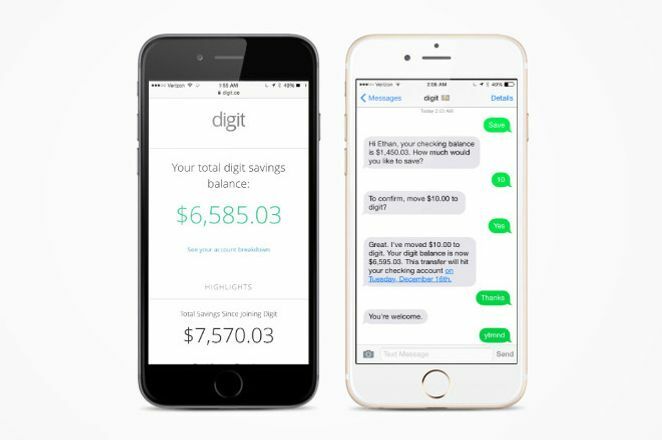 Digit is one of a group of apps intended to augment your accounting practices. It’s an “invisible app that automatically transfers money between your savings and checking account to save you money,” Hoover says. After you set your spending priorities, the app takes away the need to think about how much or when to save — it just happens automatically. “There has been relatively little innovation in consumer-to-business communications,” Hoover says. Even though most of us barely phone our friends these days, we’re still stuck calling a local salon to schedule an appointment. 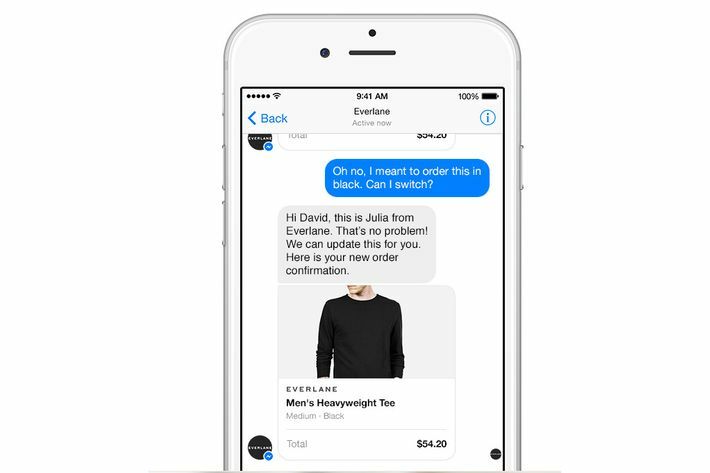 Facebook’s Business for Messenger builds a familiar-looking digital link — just like Facebook’s own chat function, driven by a devoted app — between businesses and their clients. Given that many entrepreneurs and technology employees can work from anywhere, they may want to choose a place to live based on the needs of the business itself. 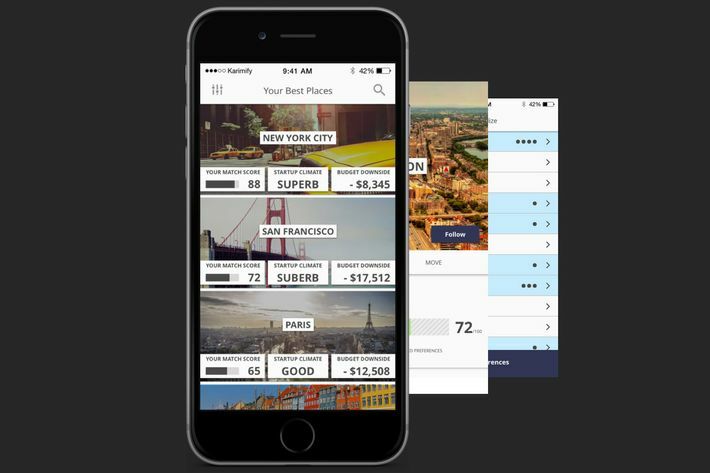 Teleport, “an app for digital nomads and those evaluating where to live,” Hoover says, is kind of like a Tinder for cities. Select your criteria — how friendly a place is to start-ups, how urban, how expensive — and Teleport’s concierges will help you find the best spot for your business of one. Be My Eyes, which Hoover says was one of the most up-voted products on Product Hunt when it launched, pairs a blind person with a sighted person via smartphone. With the help of the phone’s camera, the sighted person then helps the user see in real time. “This is a fascinating example of how technology can be used to connect people and build empathy among strangers,” Hoover says. Be My Eyes has already helped over 66,000 blind people, according to the service’s website, and attracted over 190,000 volunteers. 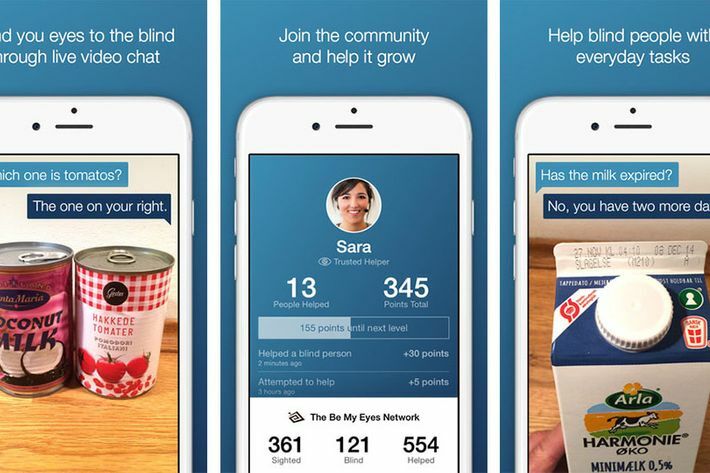 Be My Eyes might not be the most universally applicable app found on Product Hunt, but it is one of the most innovative, demonstrating a new way we might interact with technology with the goal of becoming better people, not just more distracted ones. That’s also the advantage of Product Hunt itself. Under Hoover’s care, it’s just highlighting the next great gadgets, but leading the way for us users to rethink our relationship with technology itself. It’s a reminder that the future is already being made — today.